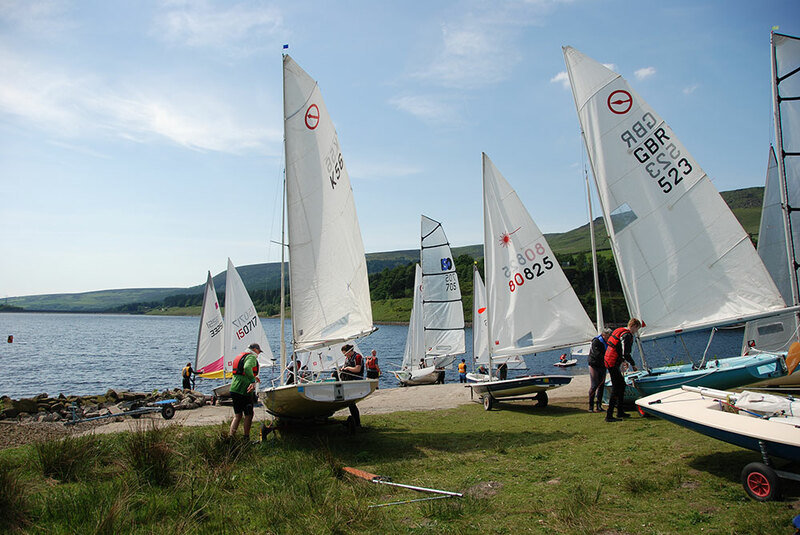 Glossop Sailing Club is a welcoming sailing and windsurfing club in a beautiful environment with modern and spacious facilities and enthusiastic members. We offer competitive racing at all levels of experience, leisure sailing in an attractive Derbyshire setting, officially recognised RYA training courses to gain and improve sailing skills, and a nurturing social scene for both junior and adult members. 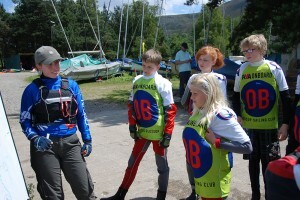 Glossop Sailing Club’s place as one of the finalists in the 2019 RYA Club of the Year competition recognises our work over the years in creating a club that can be enjoyed by all, juniors and adults, novices and experts alike. Glossop Sailing Club is a Community Amateur Sports Club, run on a not-for-profit basis by its members, who share the club’s duties and responsibilities throughout the year. We ask all our members to volunteer for a few days each year to help run our on-the-water events as safety boat crew or race officers, and our club activities as galley cooks or shore crew for junior events. Many of our members have professional skills, from accountancy to building and decorating, and we welcome the opportunity to employ these skills. As our sailors and windsurfers become more confident, many of them become instructors, passing their skills on to a new generation of novices. 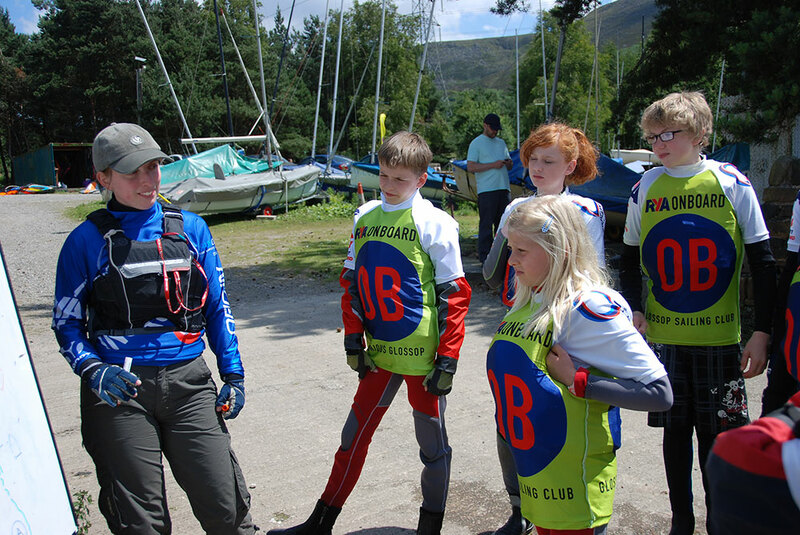 The club runs subsidised RYA Instructor courses to encourage this: for our teenage members, these are valuable qualifications for summer jobs abroad.